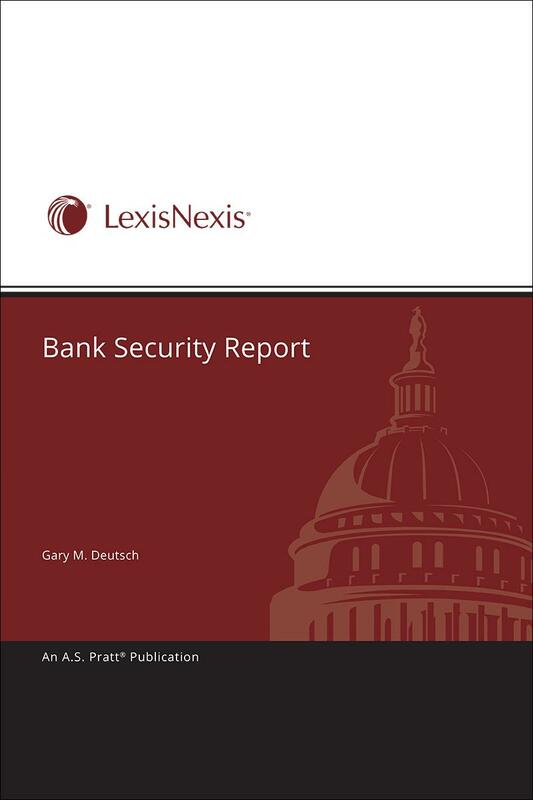 Bank Security Report keeps security officers and consultants up to date on the latest developments affecting bank security. 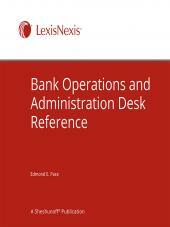 The field of bank security has expanded in recent years to include protection against threats such as intrusions into bank computer systems, hackers intercepting online banking transactions, and desktop publishing counterfeiting. 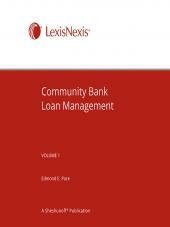 This monthly newsletter covers a wide range of issues and provides timely and practical security strategies written specifically for financial institutions. 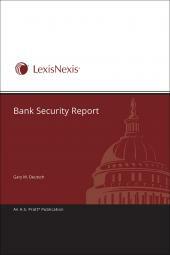 In addition, Bank Security Report offers substantive analysis from an insider's perspective. 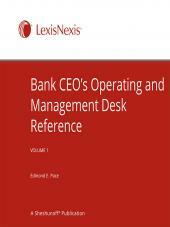 The eBook version features links to Lexis Advance for further legal research options.